Although people assume that weight loss fads are something of a recent invention, with the explosion of mass media that shows celebrities and models with perfect bodies, the truth is that humans have constantly battled obesity throughout history. While most nutritionists and health professionals would recommend exercise and a rounded diet to lose weight, many have sought out faster and more dramatic methods to ensure that they can get thinner, regardless of how bizarre or strange that they are. 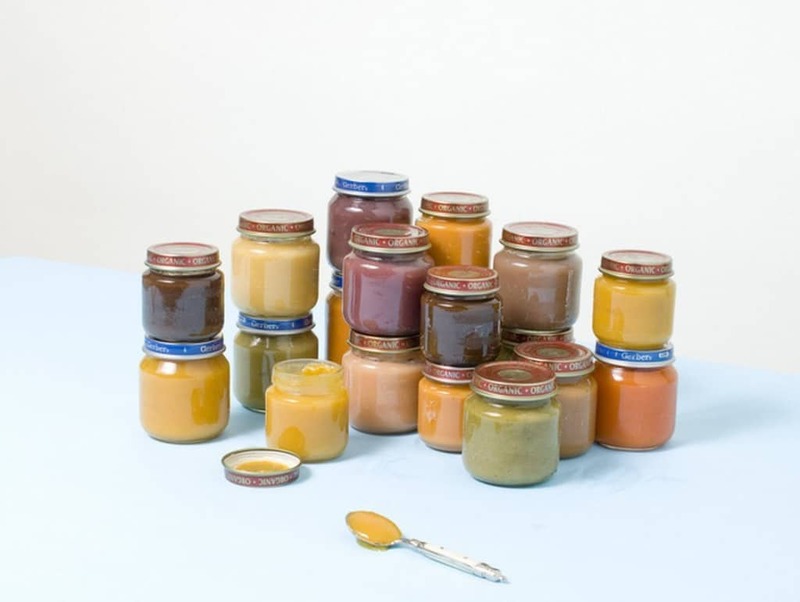 All parents will be familiar with baby food and will probably even have tried to eat some while feeding their children, but it is something else altogether to actually choose to go on a diet exclusively made up of the stuff. Some people have done exactly that though, giving up more traditional food in exchange for the baby food, which is high in vitamins and other nutrients. However, experts have warned that it doesn’t contain everything needed for an adult body to function properly and is only a short term fix. Many people who give up smoking often find they put on weight. This is because smoking suppresses the appetite and when people give up the habit they suddenly find that they enjoy food much more. 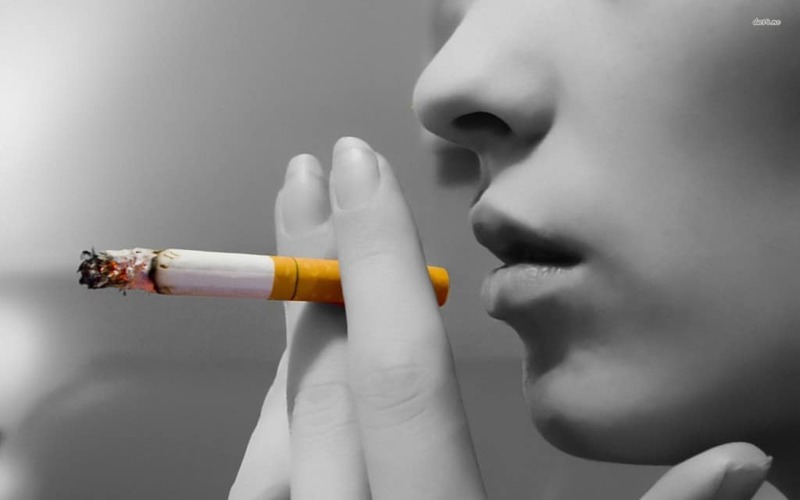 For this reason, some reason that taking up smoking could help them lose weight by helping to put them off eating as much food as they normally would. The HCG diet was proposed in the 1950s by British doctor T.W. Simeons. It essentially involved people eating just 500 calories a day and then having injections of the hormone human choriogonadotropin. 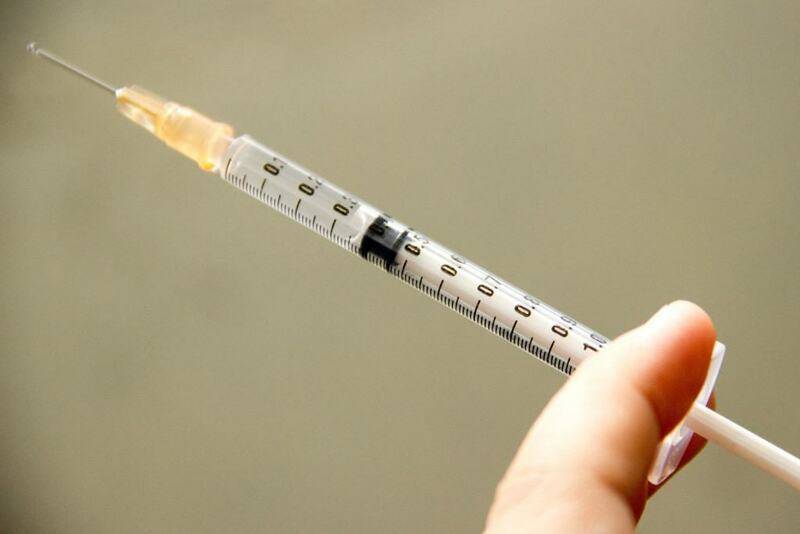 While HCG has been approved as a fertility treatment it has never been fully tested as a weight loss aid and any success from this method was put down to the dramatic and dangerous reduction in food consumption. Wrapping up in cling film, or plastic wrap, to lose weight is something that many people have tried in an attempt to slim at an incredibly quick rate. It essentially involves a person covering themselves in the material so that they sweat excessively in the hope that this will reduce the water content in the human body and therefore lead to quick weight loss. It might sound strange that people could try to lose weight simply by breathing but that is exactly what the long breath diet aims to do. 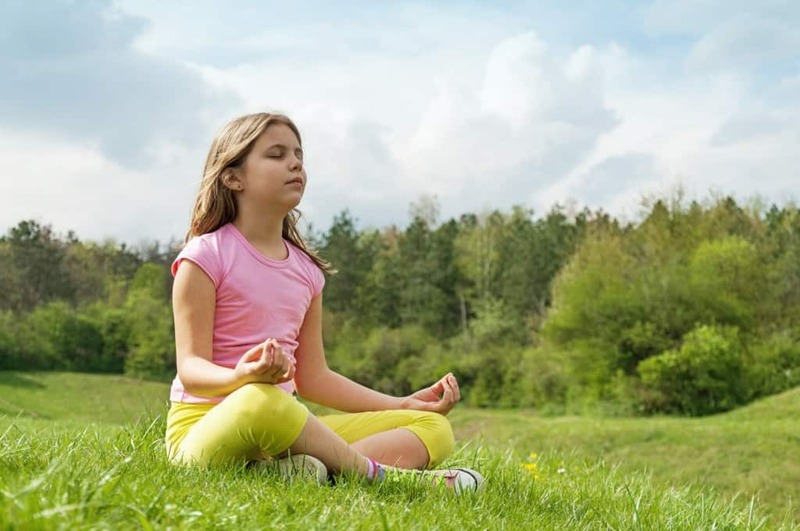 It was invented after Japanese businessman Ryosuke Miki noticed that he had lost a significant number of pounds after working through some breathing exercises to help solve a back problem. He then developed a method of daily exercises to burn calories and improve core strength. 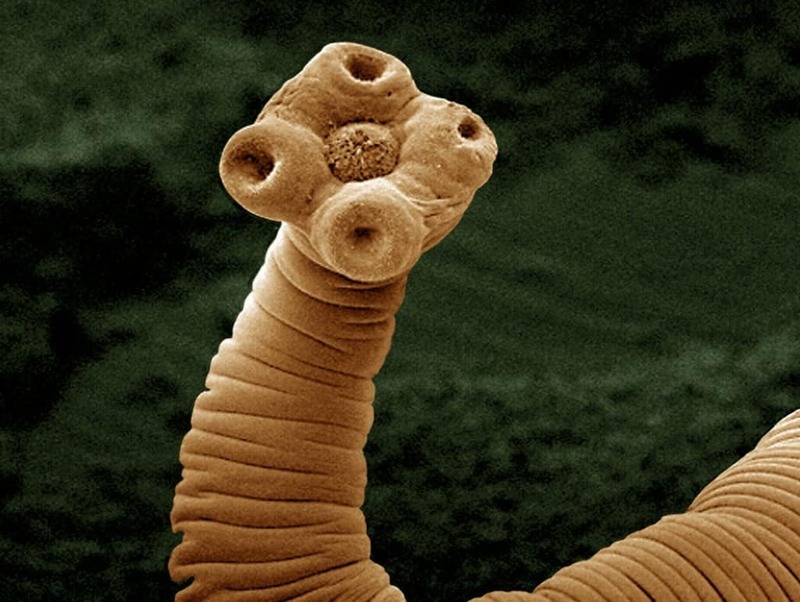 This is arguably one of the most controversial and disgusting ways of trying to lose weight, when some people purposely infect themselves with a tapeworm parasite. 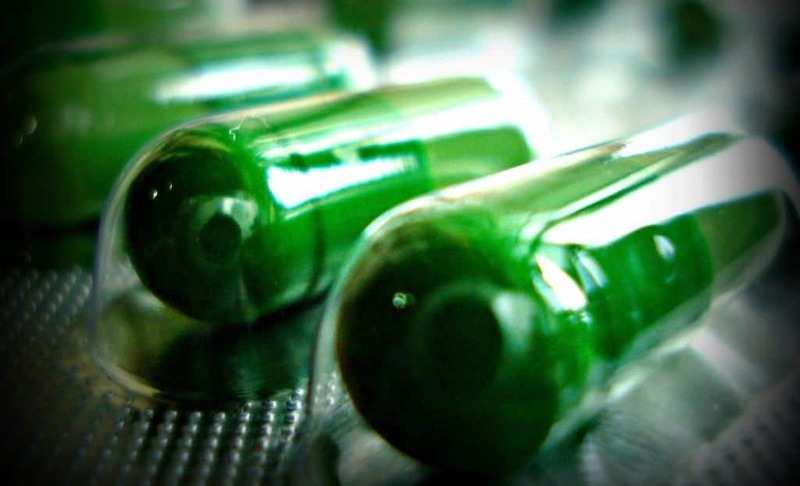 Some sellers will provide pills that apparently contain a tapeworm so that people can take them with food to become infected, though doctors warn that no one should take them as the parasites can prove fatal if left untreated. 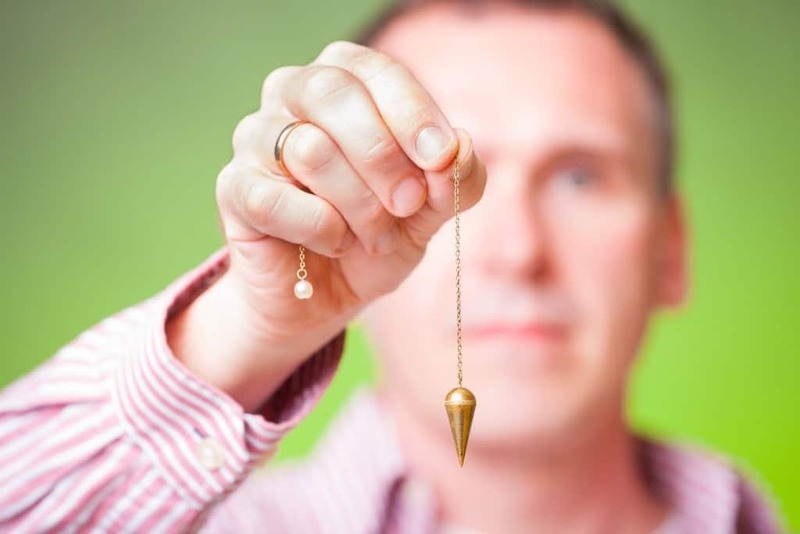 Hypnotism is a method that some people use when more traditional methods have failed. The psychotherapy can help to change the mindset of a person and alter their habits, ensuring that they do not keep doing things that stop them from getting healthier and losing weight, in the same way that others use it to help stop smoking or drinking. Researchers have been testing out a new weight loss regime that involves people taking pills that contain freeze dried excrement. The science behind the move involves an exchange of microbes in the intestines and gut, helping the body to digest food more effectively and increase the metabolism. It is hoped that they could prove incredibly effective and especially help those with health problems that make losing weight much harder. While most people use Aoqili seaweed soaps to wash and help keep their skin smooth and moisturized, there are some who use it for a very different purpose. 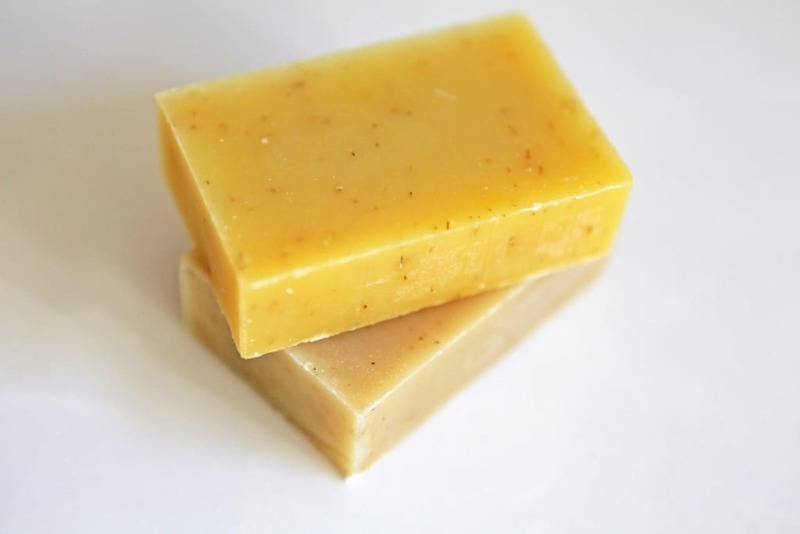 That is the case with those using it as a supposed diet aid, mistakenly believing that the detoxifying effects of the soap will help combat fat inside the body. 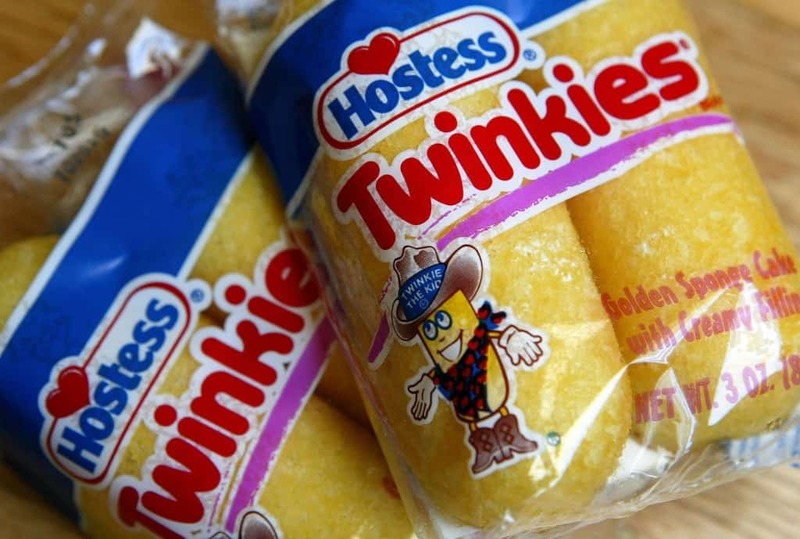 Although you probably wouldn’t think of Twinkies as a food that would be useful as a weight loss aid, as they aren’t exactly healthy, but they been used for exactly that for decades. It works because Twinkies only contain 150 calories each, so eating 10 in a day will provide only 1,500 calories while the food will likely fill a person up. While you will lose weight, it is far from healthy as Twinkies contain hardly any of the vital nutrients that the human body needs.